Falling Back to One is an important and challenging story that slowly works its way into the heart. 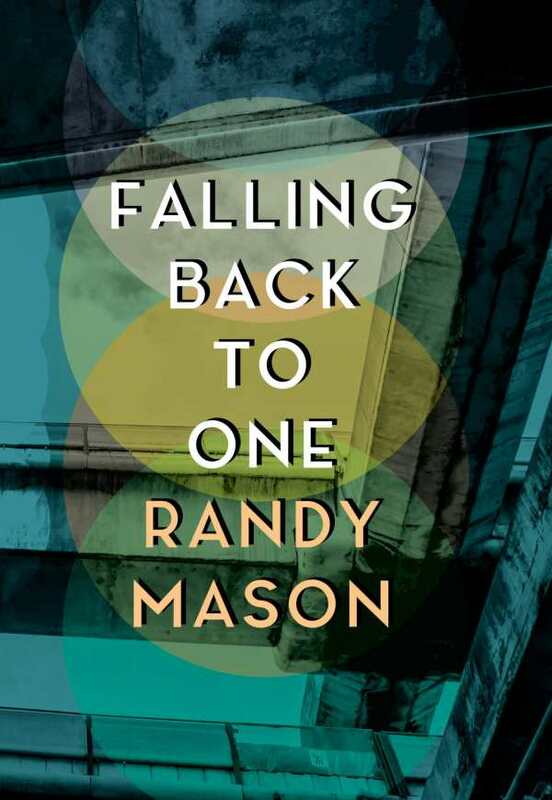 Falling Back to One by Randy Mason is the story of two similar characters whose paths cross and become entangled, leading them along an arduous journey. The characters struggle to overcome prejudice and difficult pasts in order to gain understanding and acceptance. A story filled with gritty and unvarnished truths set in late 1970s New York City, this quietly complex read examines the unending quest to find meaning in life—and peace with one’s self. Micki Reilly has amnesia and a body full of scars. She survives by her fists and smart mouth, remembering only the recent past. A juvenile delinquent stranded in a cruel facility, she is transferred into the care of ruggedly handsome cop Jim Baker, who is losing his grip on reality after having shot and killed a criminal. Mainly ignored or roughed up by Baker, an unwilling guardian who is doubting that his work matters anymore, Micki must find a way to live in the outside world. Her life consists of school and work, but Micki—brilliant but troubled, street hardened and guarded—sabotages her own progress by constantly getting into trouble. Baker’s anger simmers close to the surface as he works his way into a drinking problem. The careful buildup of the story and characters’ lives begins to wear thin as the action seems to repeat itself. Micki constantly sasses Baker, violence ensues, and the gulf between the two grows with resentment. A sense of hopelessness prevails, which is hard to endure, as neither character changes their behavior. Finally, three-fourths of the way through the book, positive change occurs when both start seeing a psychiatrist. The dialogue between Dr. Lerner and each of the two is visceral and revealing of the characters’ motivations. Here, the heart of each character’s struggles is revealed and explored. The characters of Micki and Baker are carefully and deliberately built up through the story, their lives skillfully interwoven, though each is undeniably coming apart. The book unflinchingly presents troubling details about police brutality, juvenile care facilities, and street life full of drugs, violence, and sordid sexual experiences. Micki’s and Jim’s inner thoughts are revealed and their dialogue is raw and credible. Supporting characters are strong as well, efficiently sketched and believable. Lending authenticity are references to songs and books of the era. Falling Back to One is an important and challenging story that slowly works its way into the heart. It proves there is always more behind the facade and that even characters who seem too far gone in the troubles of life seek and find redemption with the help of others.